Shake Social - The End of Scheduling for Twitter? We’ve all known for a while now that Twitter are trying to clear up their act. Much as we love Twitter here at Shake we also know it can be the most challenging of all the platforms sometimes with its spam, bots and fake profiles. So it’s with mixed emotions that we welcome Twitter’s latest update. It’s great to hear they’re trying to tackle some of these issues head on, but the limitations it is going to impose on scheduling also pose challenges. So, here’s what you need to know. When you manage more than one Twitter account there are occasions when it can be useful to publish the same content across more than one account. Unfortunately, there have also been too many incidents of people abusing this functionality and posting the same tweet multiple times to try and influence trends. That’s why Twitter is taking that ability away and from now on you will not be able to post identical or similar content to multiple accounts simultaneously. As before, this is to stop spam actions or the illusion of popularity. Do not post duplicative or substantially similar tweets on one account or over multiple accounts you operate. In the past, actions like recycling your tweets by posting them again and again over time have been considered problematic only if done to excess, like a user posting the same tweet every couple of minutes. By comparison, posting the same tweet that you posted a day, a week, or a month ago has generally been considered fair game – and most major brands make it part and parcel of their content strategy. 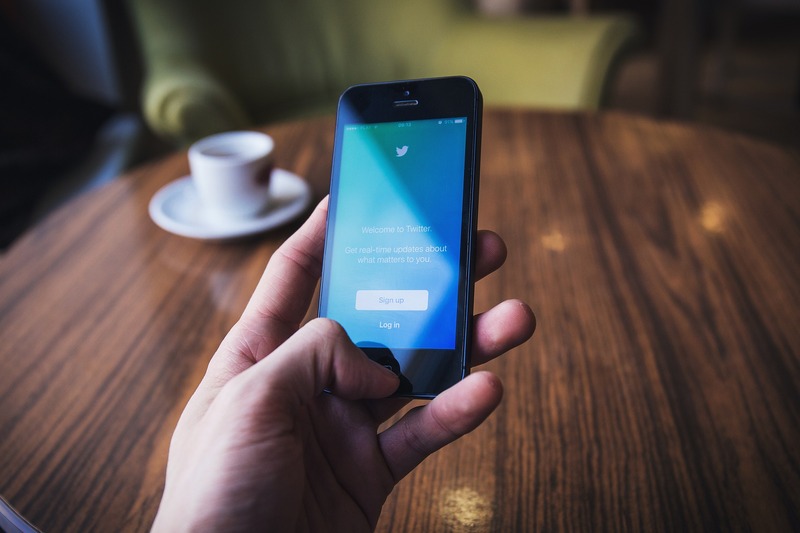 Twitter is significantly increasing its existing limitations on recycling tweets – a decision that will ultimately curb a lot of spammy and abusive behaviour, even if it also means a shift in how marketers plan and share their content. So, what do you think? Will this affect your content marketing plan? Get in touch if you’d like some support on how best to adapt to Twitter’s changing rules or any other aspect of your social media strategy.